An analysis of expenses conducted by researchers at Boston’s Children’s Hospital found that pharmaceutical expenses have risen fourfold during the last five years, while the quantity of units ordered increased about twofold during the same period. The article, published in Anesthesiology News, outlined the results of the study, which was focused on the Department of Anesthesiology, Perioperative and Pain Medicine at the hospital. Expenses were analyzed in detail – by category, unit and cost – to identify patterns and root causes for the findings. As demonstrated in the example at Boston’s Children’s Hospital, increases in hospital spending are the norm. However, many facilities may not even recognize their spending growth trends, and most are not able to identify the causes due to lack of robust inventory management and medication tracking systems and the accurate, intelligent data they provide. Particularly in hospital operating rooms, known as “black holes” for medication tracking, gathering detailed information to understand drug usage and expenditures, and mitigate costs, has historically been nearly impossible without the thorough research process undertaken at Boston’s Children’s Hospital. 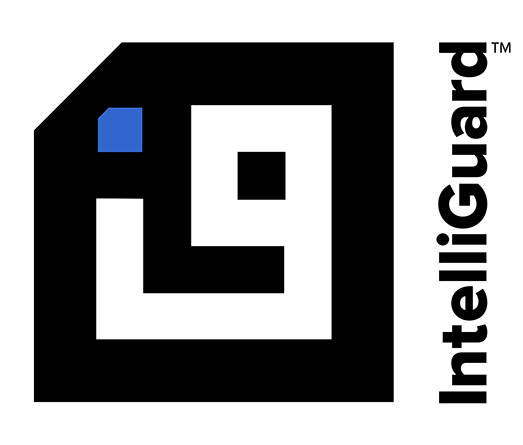 The lack of accurate historical trending data was one of the customer needs we aimed to solve with our new Intelliguard Linked Visibility Inventory System™ (LVIS™). 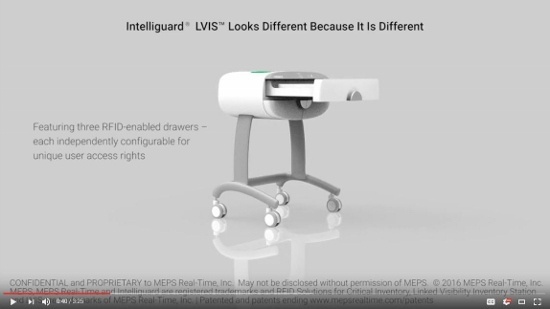 LVIS™ uses advanced RFID technology to automate the process of gathering usage data at the point-of-care in the OR. Each time a caregiver removes a drug from the LVIS Station™, item-level tracking is initiated automatically via the power of RFID. 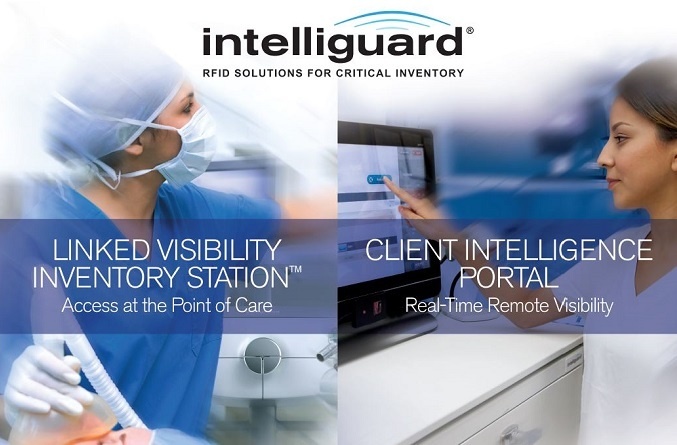 The detailed inventory information LVIS™ gathers is available in real-time on the Client Intelligence Portal in pharmacy. This allows for immediate response to ongoing fluctuations in need, protecting patient safety and improving care. At the same time, the information can be matched with patient data for accurate charge capture. Finally, the information is available and gathered long-term, allowing for powerful analysis and trending capabilities. By automating the process of gathering medication usage data at the point-of-care, the pharmacy is provided with intelligence that they can trust to make informed decisions on an ongoing basis, optimizing inventory and protecting patient safety while simultaneously reducing costs. Contact us to share any challenges you might be facing with cost control and to learn more about the intelligent data that LVIS™ gathers and best practices for using this information to optimize inventory and cut expenses. Real-Time, Inc., Carlsbad, CA, in the United States and/or other countries.